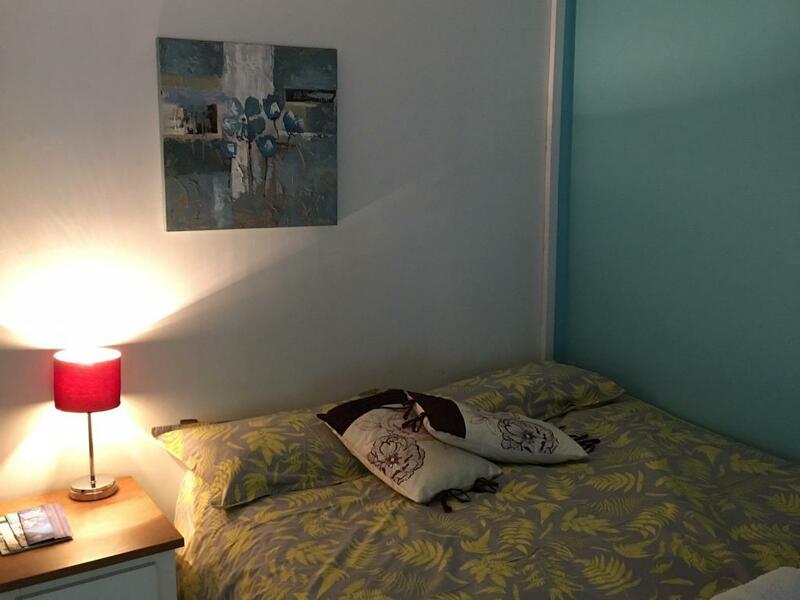 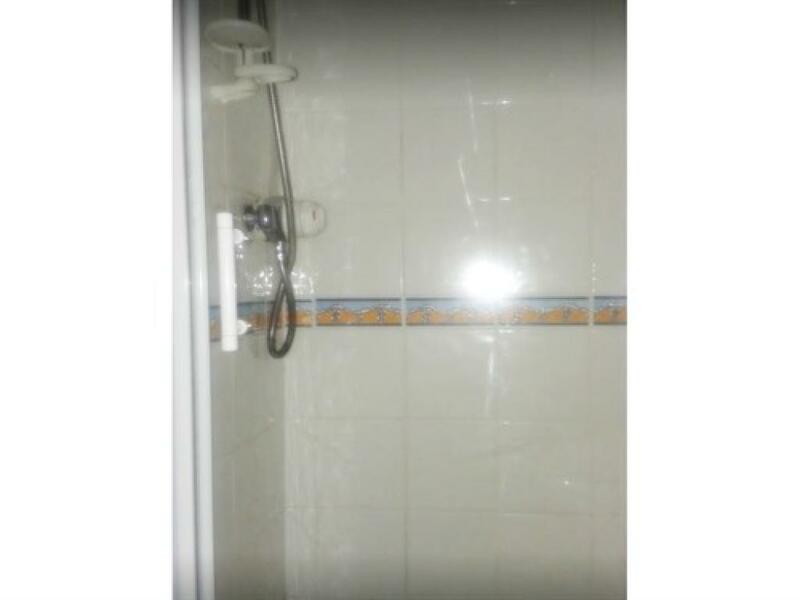 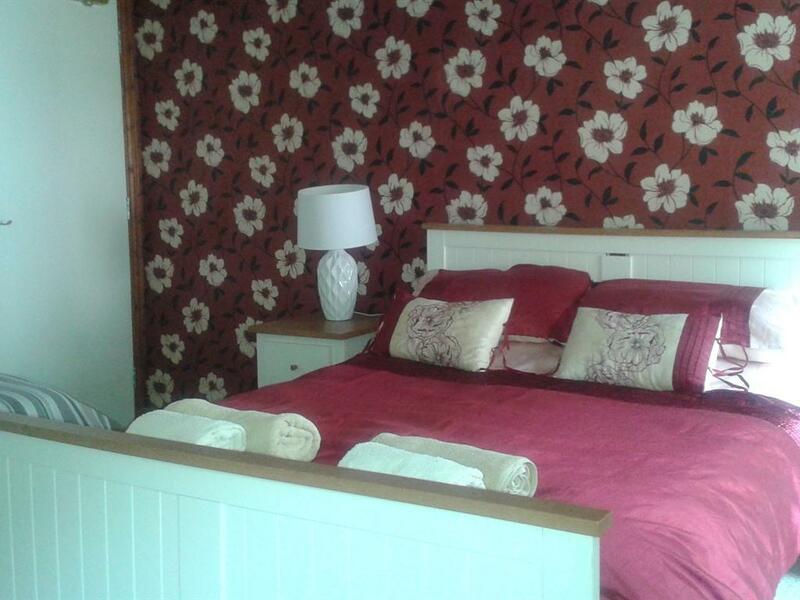 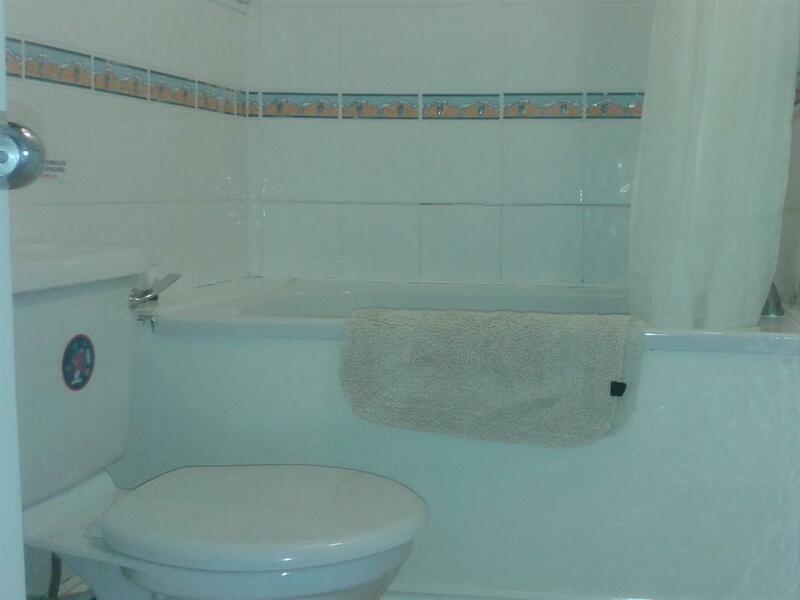 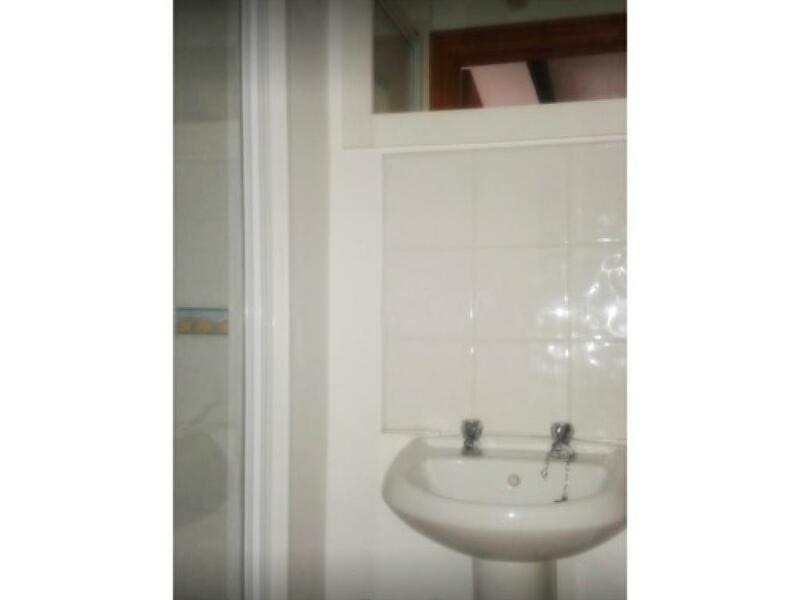 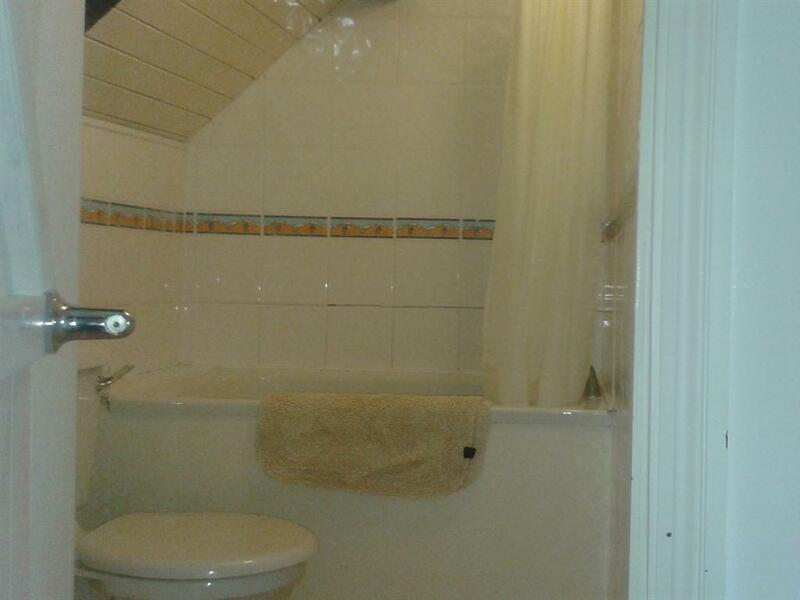 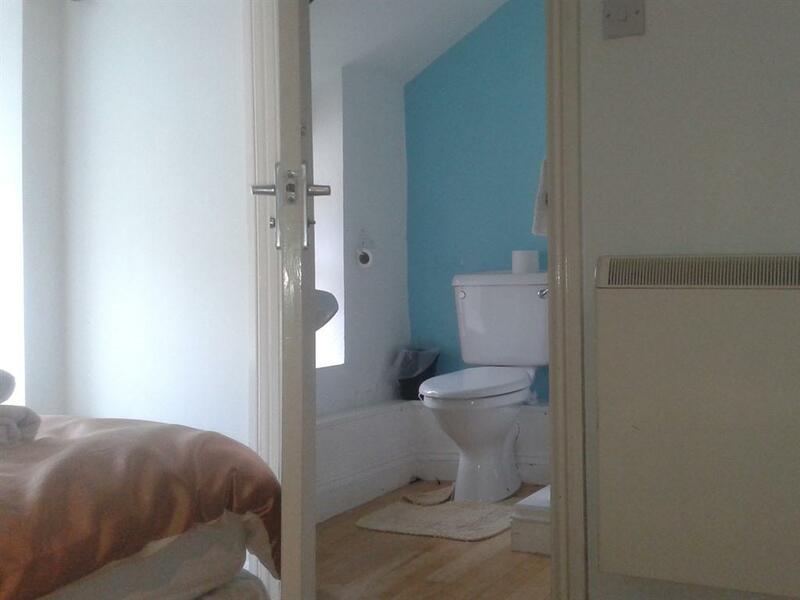 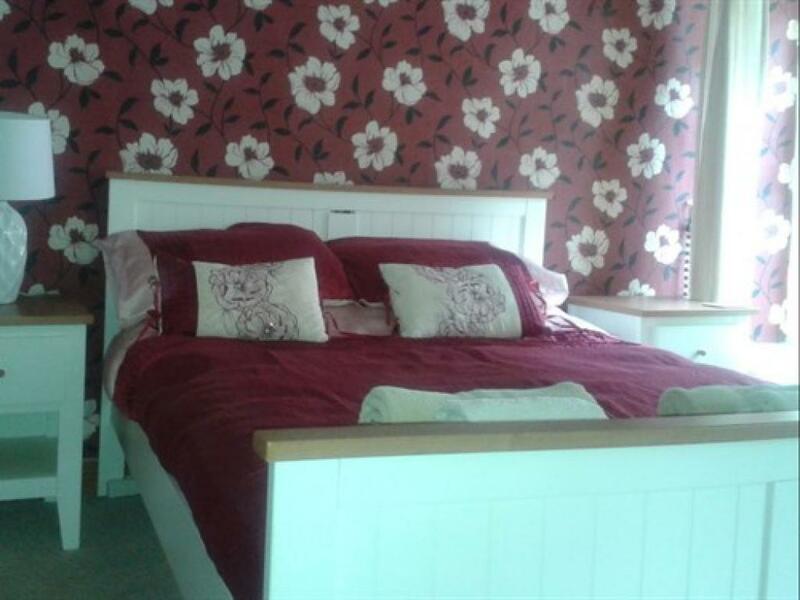 Cosy single room with single bed and en-suite with shower. 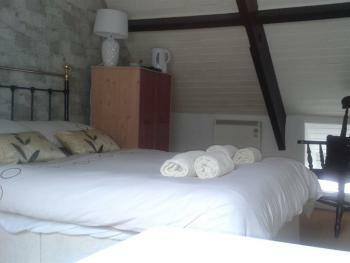 tea and coffee making facilities and Freesat flat screen TV. Character room at the top of the building with oak beams and sloping ceiling, ensuite with hip bath and shower, tea and coffee making facilities and freesat tv. The Ship Inn Solva can be found on Main Street just up from the harbour carpark it is an ancient timber framed building consisting of the original pub and Auntie Mattie's cottage next door. 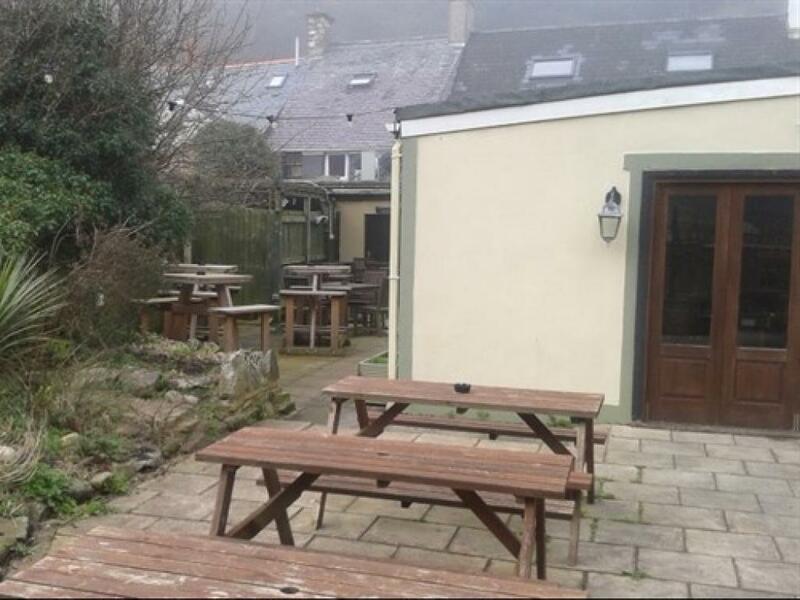 Drinking and Eating at The Ship The bar boasts a wealth of original features which blend in seamlessly with the contemporary decor at the rear of the pub is a large family room complete with dart board, pool table and games as well as tables and chairs for dining this opens out in summer onto the large riverside beer garden where you can enjoy the peace and quiet of the village and the sound of the burbling River Solva. 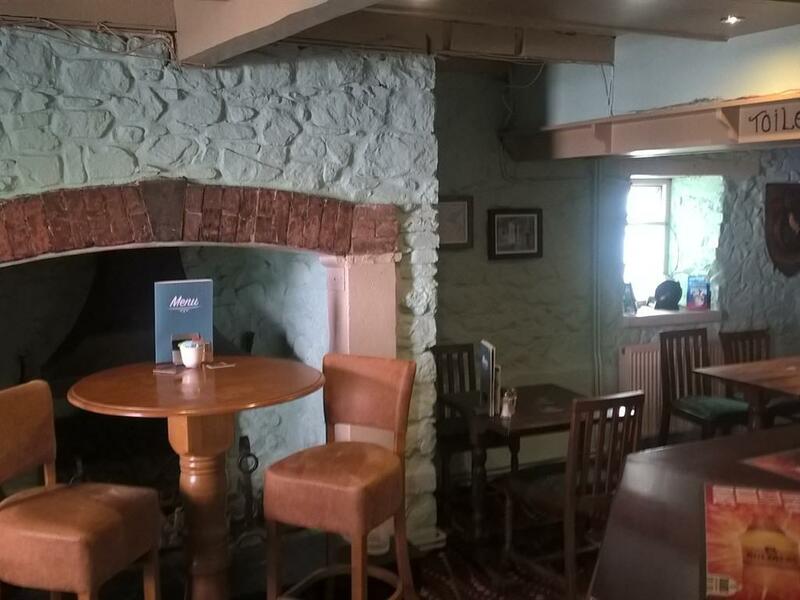 To the side of the bar is our bistro and tea rooms in the ground floor of what was Auntie Mattie's Cottage and is still known by many of the locals by this name, here you can pop in for a cup tea or a meal in this quaint room. we are open all day from 12 noon. Staying at the Ship. 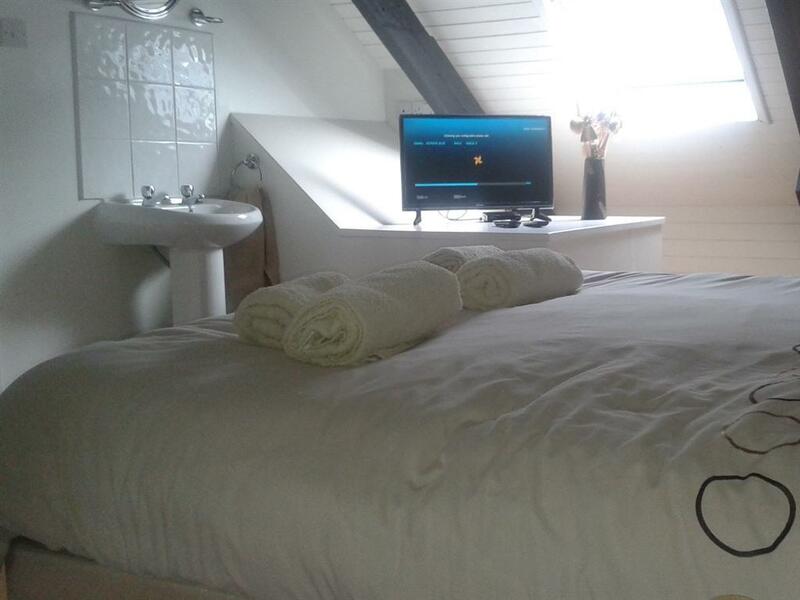 Above the bistro are our three en-suite letting rooms all decorated in a contemporary style but retaining a wealth of original features, quirky is the word that best describes them. Each has en-suite facilities including shower, an LED TV with Freesat decoder, and Tea & Coffee making facilities. 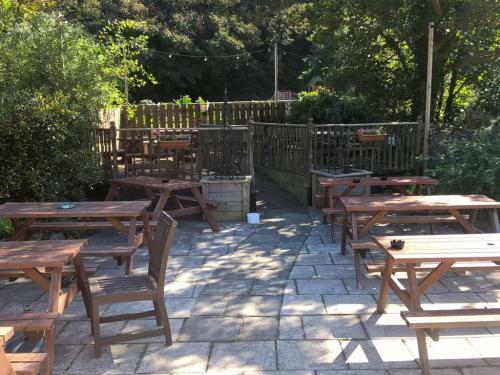 Breakfast is served in the bistro downstairs at any time from 9.00AM on wards and features locally sourced ingredients. 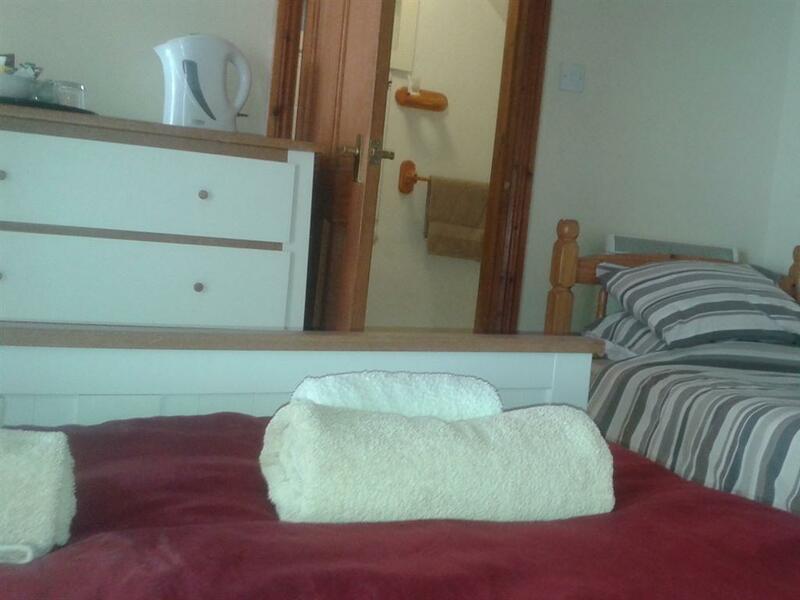 We are an adult only B&B. 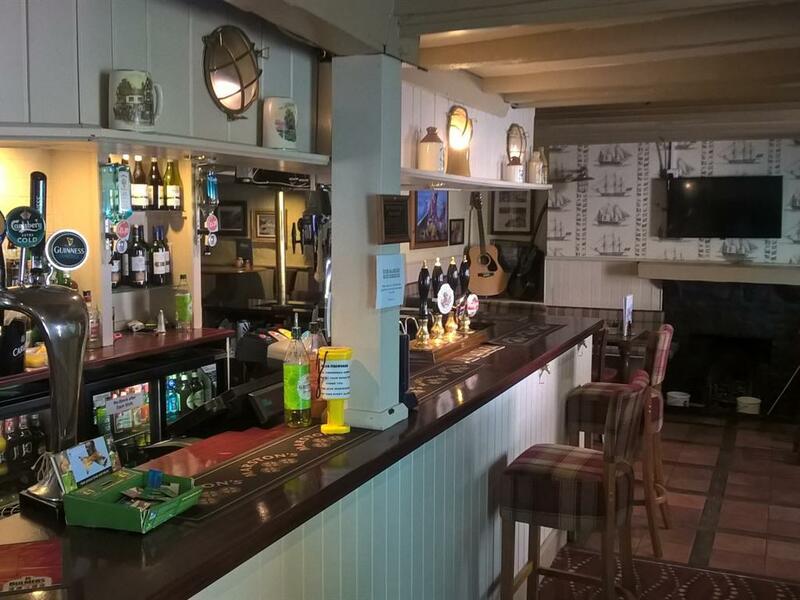 Functions at The Ship The family room can be rented for private parties to celebrate a wide range of occasions please contact the pub to discuss your individual requirements. 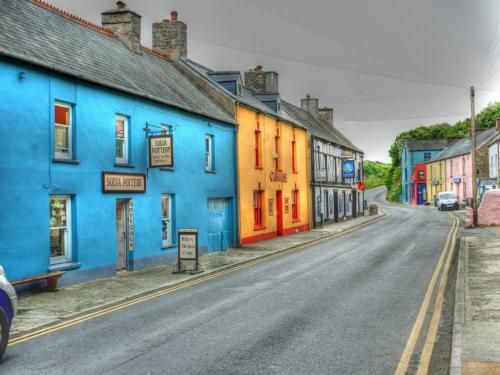 Follow A487 toward St Davids after St Davids stay on A487 to Solva The Ship Inn is on the right in the main street. 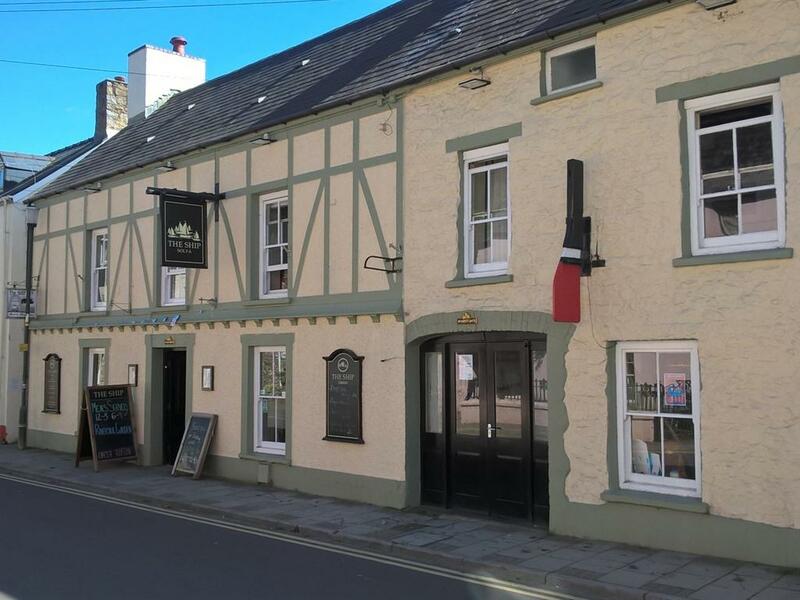 Take the road from the ferry terminal that heads out of town towards St Clears at the roundabout by the First and Last pub take the first exit cross the Cleddau Bridge and follow signs to Haverfordwest. From haverfordwest follow the A487 toward St David's on entering Solva the Ship Inn is on the left in Main Street.